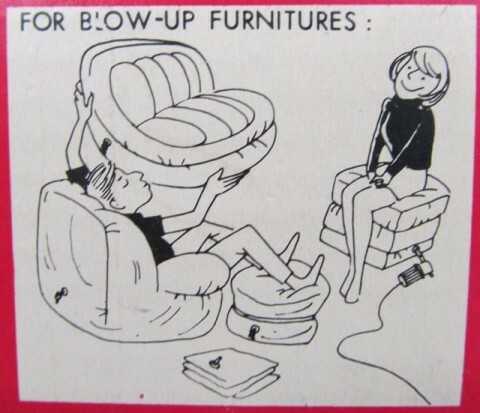 Unlicensed Use of Roy Doty Artwork Alert! LIKE YOU, I’m an enormous fan of Roy Doty – an unabashed “Dotyphile,” as we call ourselves. As you know, I was one of the organizers of the first DotyCon way back in 1978 – and of course I’ve been an integral part of each one since. (Mark your calendars for this year’s event – July 12-15 – Hilliard, Ohio – Super 8 Motel, Room 216). I also helped design the award we (hope to) give out each year (“The Roy”) at the Con and I’ve been on hand annually to present it should Mr. Doty ever attend and accept it. (This could be the year!) 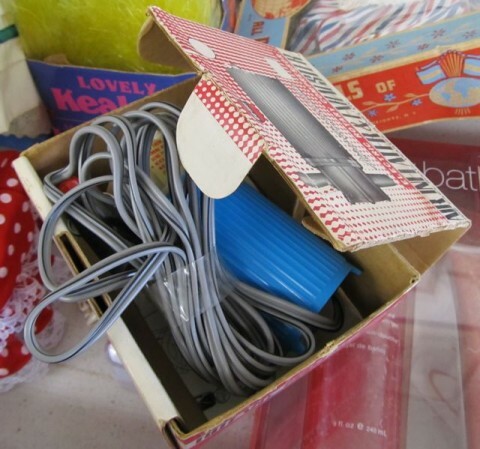 Legendary is my annual slideshow – with my humorous asides – of Roy Doty Christmas cards that I’ve found doing Google image searches, and, brother, if I’m not dressed up for the Roy Doty cosplay parade and mixer (Saturday night), then it means I’m one of the judges. 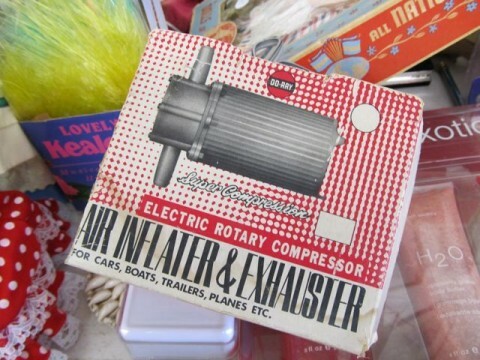 It’s bad enough the people behind this vintage, mint-in-box, 1960s Do-Ray Super Compression Electric Rotary Compressor Air Inflater & Exhauster unauthorizingly used a drawing of Mr. Doty’s (from God knows where; no one person can be an expert on the man’s enormous body of work) but to place it alongside the chicken scratchings of an inferior artist is the height of disrespect! Can we go in for a closeup? I mean, that’s totally Roy Doty artwork, isn’t it? It’s not just me, is it? The woman looks especially Dotyesque. Right? Anyway, if I was Roy, I’d sue Do-Ray right out of business – if they weren’t already out of business, that is. Instead, you’ll agree that what he should do is bid on my eBay auction for this exceedingly rare and valuable piece of Dotybilia! 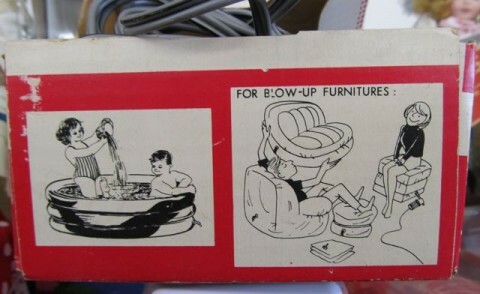 (It’s also great for inflating blow-up furnitures!) You should bid on it too! Be part of cartoonist history! Let’s show Roy how much we care and get a real bidding war going! I got a two-month gas bill to pay here. Posted by Ted on March 27, 2012, 12:01 AM.